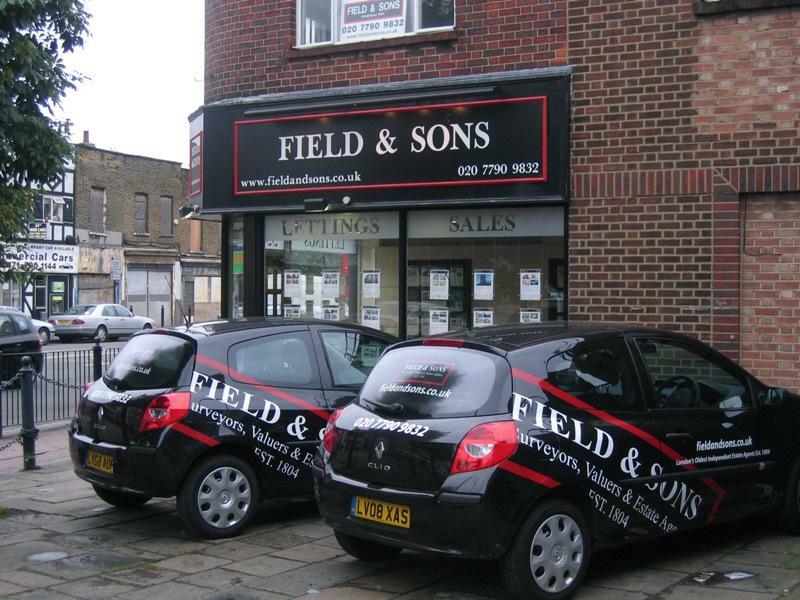 Established in Southwark in 1804, Field & Sons is a market leader, with its principle offices in Borough, SE1, close to London Bridge Station, with branch offices in Kennington, SE11 and Limehouse, E14 and Shad Thames, SE1, providing a comprehensive service to our customers in South East London. In April 2008, an association was formed between Rive Estates, in Shad Thames SE1, to provide a more comprehensive service to our customers in South East London. With over 200 years of experience, we have developed an extensive knowledge of the local property market, enabling us to offer a wide ranging service, that is both friendly and professional, as befits our reputation. We are committed to providing our customers, whether property sellers, buyers, developers or investors, with individual, high quality advice, based on the wealth of experience of our dedicated team. With all the traditional values you would expect from a well established firm, combined with the latest innovations and technology, we offer a modern, quality service. We are committed to maintaining the highest professional standards by conforming to the guidelines of the industry's leading organisations. This means that our customers know that they are dealing with a reputable and respected agent. We are members of the Ombudsman for Estate Agents Scheme, which is backed by the Office Of Fair Trading. Fees are deducted on a no sale/let no fee basis, meaning we are paid once a sale completes or rental starts; fees are deducted from the proceeds of the transaction. Our standard fees for selling are 2% plus vat as sole agents or 3% plus vat on a multi agency basis. Tenant introduction fee 10% plus vat of rent for the duration of the contract add 2.5% for rent collection and 5% for management both plus vat.